It might sound easy enough. 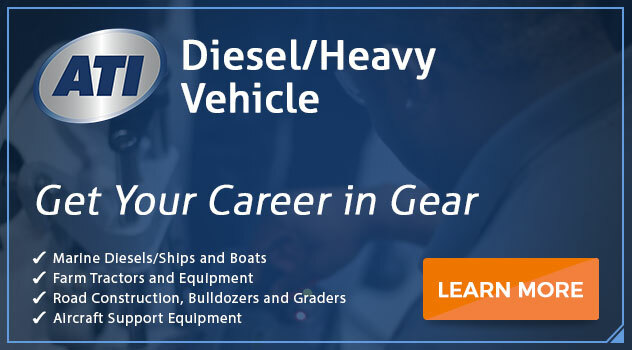 Get a job in the diesel mechanic field without formal training and work your way up to manager. But it’s not that simple anymore. There was a time when your neighbor’s reputation for being good with plumbing was enough. You’d trust them to know what to do about your property’s plumbing and drainage problems. But he wouldn’t have known what to do if he’d encountered ET (evapotranspiration) water drainage technology. Technology requires education. Trained professionals understand the possibilities – and the probabilities – of a mechanical challenge. Every skilled trade is, ultimately, a business. Education can help you apply business and marketing principles that can increase your earnings. Higher-quality customer service principles can be learned. Analytical – You can’t solve malfunctions without the ability to analyze all components. You’ll have machines to diagnose, but you’ve got to be able to use that information knowledgeably. Electrical – This skill set includes the ability to use computer systems and software programs. You must also learn how to interpret diagnostic reports and technical manuals. Interpersonal – Your co-workers and employees may have diverse and multicultural backgrounds. Communicating with respect and confidence is one of the skills that lead to success in any business. Leadership – Your older co-workers or employees have valued skills but may lack modern technological knowledge. The ability to guide others is a valuable skill. 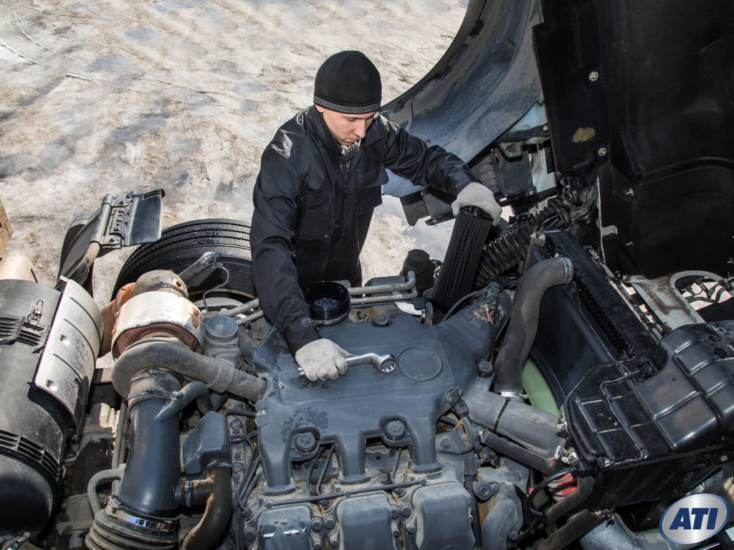 Troubleshooting – You must have studied the probable causes of diesel engine failure in order to accurately diagnose. Every job has a learning curve. But serious on-the-job training is almost a thing of the past in many technical professions. It costs time and money, so employers prefer someone who can hit the ground running. When you have earned your Associate in Occupational Science (A.O.S.) Degree in Heavy Vehicle Technology, you should be in a better position for the jobs that have long-term career and advancement options. The good news is there will always be a need for educated diesel mechanics, especially those with heavy vehicle technology degrees. The bad news is, there’s a better job with better pay waiting for you, so what are you waiting for? Contact Advanced Technology Institute (ATI) to learn more. If you’re eager to begin, we’re ready too! Previous PostDiesel Mechanic School: Really Worth it for a Virginia Mechanic? Next PostHow Long Does it Take to Become an HVAC Technician in Virginia?